Feb. 16, 2012 12:00 a.m. The proposed federal transportation bill in the House of Representatives that has alarmed local transit agencies was delayed Wednesday by Republican leaders. The five-year, $260 billion spending plan raised the ire of transportation advocates due to its proposed cuts to transit, cycling and pedestrian improvement programs. The bill, called the American Energy and Infrastructure Act, was set to be voted on Wednesday, but Speaker John Boehner said in a conference this morning that he was delaying the proposal, according to news reports. Boehner said the delay was necessary to deal with the 300-plus amendments proposed for the bill, and to identify more funding sources for the plan, The Washington Post reported. 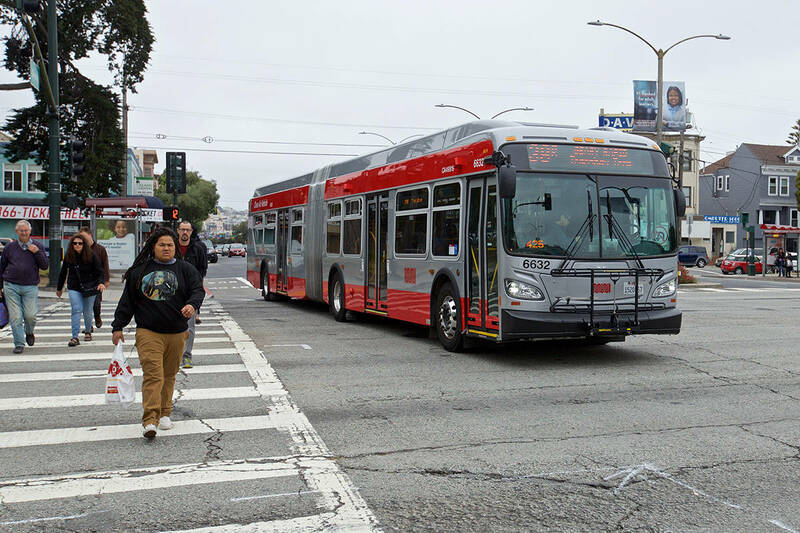 Ed Reiskin, director of the San Francisco Municipal Transportation Agency, which operates Muni, reacted to the delay with cautious optimism.